Despatched. 18/12/1959 to Stanbourne Motor Co. Ltd. I have a 948 twin carb saloon, purchased as a non-runner for restoration in 2000. 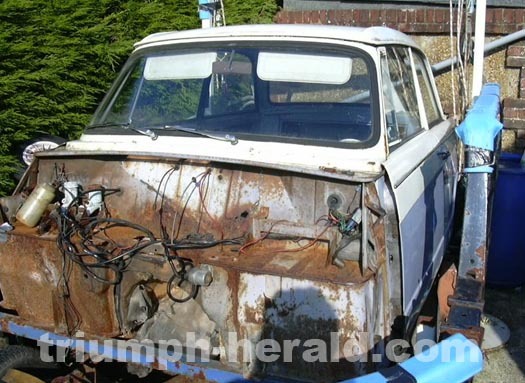 I have completely dismantled the car and am collecting as many Mark One chassis car parts as I can with a view to completing its restoration in time for its 50th anniversary!